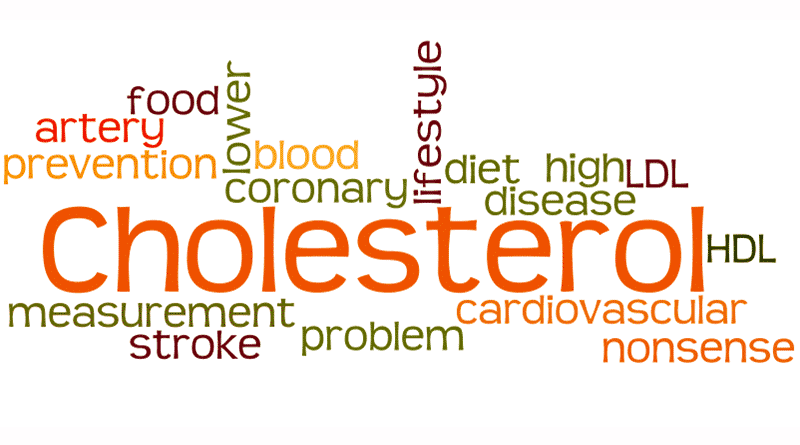 Control Your Cholesterol - FirstMed - Your Health Comes First! Choose a nutritious diet. Limit red meat and get plenty of fish, nuts, whole grains, beans, fruits, and vegetables. Get enough physical activity. Before starting, ask your doctor what level is right for you. Talk with your doctor to see if medication is right for you.